Movies are the best form of entertainment and burning them on DVDs is a common practice. It will help you enjoy your movies every time you want by simply using your DVD Player or BD Player. There are lots of ways to burn movie so that you can watch it afterward on a DVD player or any other console. That way you can enjoy your favorite movies on the bigger TV screen. Burning DVDs is not the science, which means that we will provide you with steps. We have used Free Burning Studio utility, which contains the simple user interface and you will be able to handle it after first use. You can download it directly from the website, and it is completely free which is convenient and the main reason for its popularity. 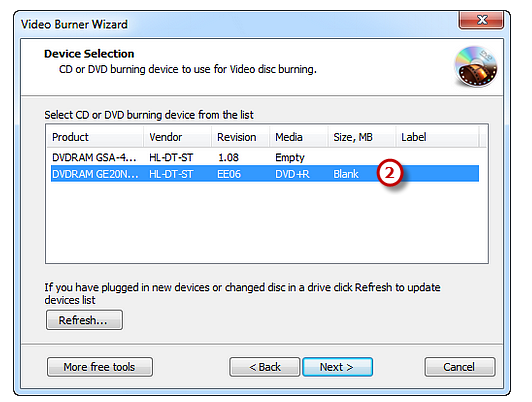 Just follow this particular guide, and you can easily burn your DVD using this software. The first thing that you have to do is to launch software. Of course, we assume that you have downloaded it before. It is essential also to have functional CD/DVD ROM and a blank disc that you will burn with content that you want to add. Insert a writable DVD into a CD ROM, and you should click on DVD/VCD-Video because that will give you the possibility to start video burner software. As soon as you enter the burner, you will see the pending search. That way the Free Burning Studio wizard will scan the system and search all available devices on your PC or laptop. The idea is to choose one of the burning drives from the list. (You should know that burner will select the default if you have only one drive). When the search finishes, you should click “Refresh” so that you can update device list. You should do that if you want to plug the device at that particular time. As soon as it finishes, you can proceed further to the next step. This particular step is the most important because you will choose the type of video CD/DVD you want to burn in the first place. In this case, we want to show you how to burn DVD videos. It is simple. You just have to select “DVD video” so that you can make sure to do it correctly. You will have other options such as Super Video CD and Video CD, but that is not the thing that you want to choose. For DVD Video it is essential to highlight the same exact thing. That way you will be able to burn movie without any additional problem. When you finish choosing the right format, the next step is to find the content that you want to burn from your storage. That is why you should click on the square button so that you can add video file that you want to burn. When you upload it, the Free Burning Studio wizard will review whether you have the right amount of file size which you can compare with overall size. We recommend you to fulfill the DVD. The reason for that is because DVD will function faster and efficient afterward and there would be no possibility of error. 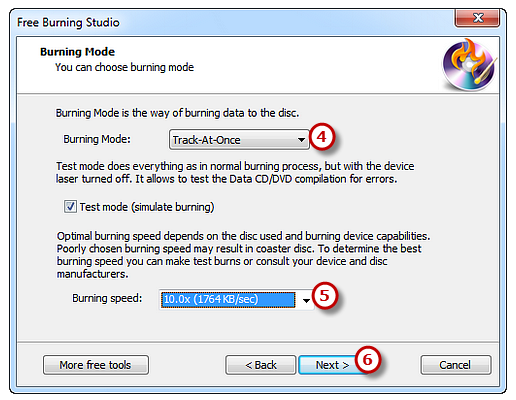 The best thing about this Free Burning Studio software is that you can use Test Mode that will give you the possibility to simulate burning. That way you could determine all errors that could happen. You should choose burning speed. Have in mind that it should depend on capabilities of your drive and system. It is recommended to use slower rate because there are fewer possibilities for error. As soon as you find the appropriate speed, press “Next.” The burning process will last until the bar reaches 100%. When you finish everything, your video DVD will eject, and you can finally use it. Question: Should I covert the movie file to MPEG and if so, when should I do that? 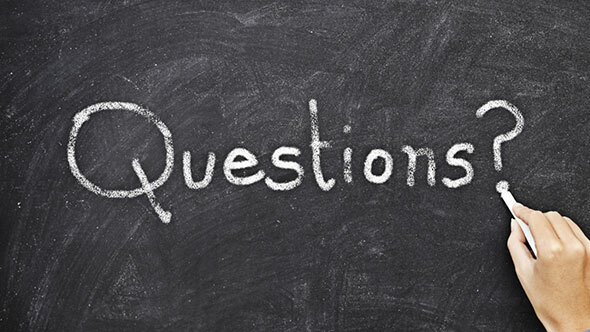 Answer: Most burning software will notify you if such converting is needed. Other software programs will convert it automatically. 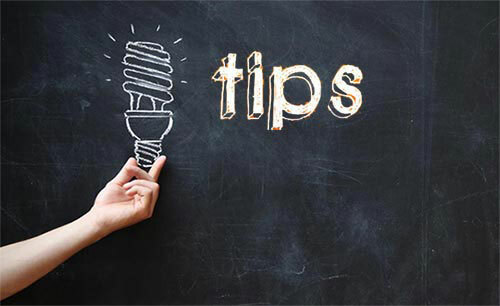 If you are asked to convert the file, click “Convert” and also choose a location for it. Your file will be saved in the location of your choice. You will do this before burning the file if the software asks you to. When you burn movie, the success comes from the application that you are using. If you don’t have a preferred one, use the DVD burning software that came with your computer. Most operating systems will have a standard application for burning DVDs. It will save you a lot of compatibility issues that other applications can challenge you with. 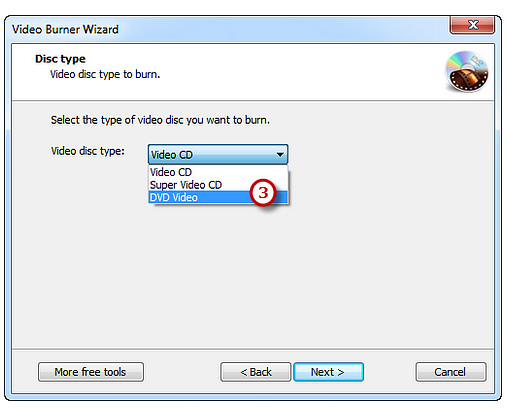 “Burn” tends to be the most popular software used for burning DVDs and it is compatible with most DVD Players. It will help to check some forums and see what software programs are compatible with your operating system before downloading one. 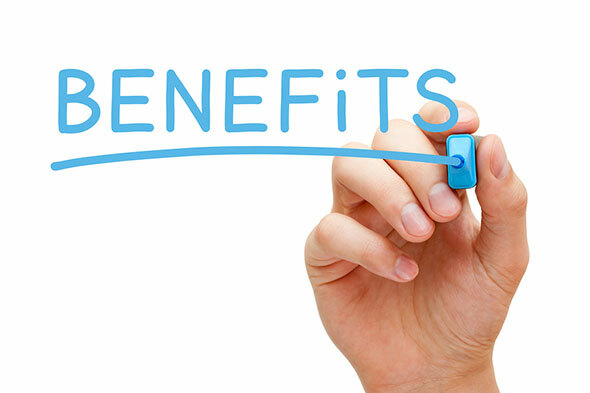 The most important benefit is the fact that you will have access to your favorite movies anytime you want. There is no extra time needed or financial investment to burn movie, and this makes it a very useful process. You will be able to enjoy your movies on your computer or external DVD Player or BD Player. And you will not have to go to the cinema every time you want to see a good movie. To burn movie is easy and accessible for most users. You don’t need to be an IT specialist, but you do need the right equipment. Our Free Burning Studio software can be a great choice for you. If you stick with the basic steps provided above, you will have your cinema at home! The main aspects to pay attention to are your equipment and the size of the movie file. If these two are compatible, you shouldn’t have any additional problems. Most applications will have several options to help you along the process. They will also have a “help” tool that you can use in case of unexpected issues. But also, the capacity and the speed of your computer is important. Last but not the least; if you are satisfied with this post, just share it with your friends and comment below.